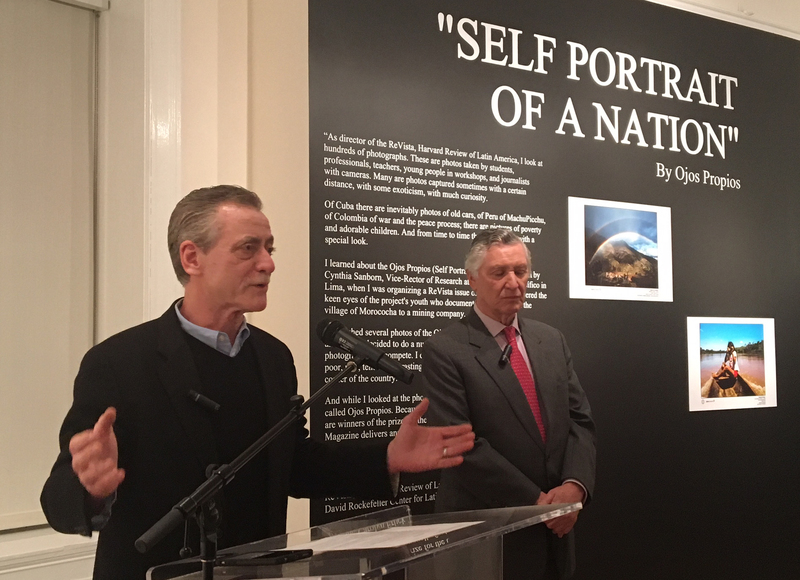 WASHINGTON, DC, 1 March 2017 – I delivered a few remarks at the inauguration of the photo exhibit, “Self Portrait of a Nation,” (Ojos Propios) at the Peruvian embassy in the nation’s capital. Standing to my left is Peruvian Ambassador to the United States, Carlos Pareja. 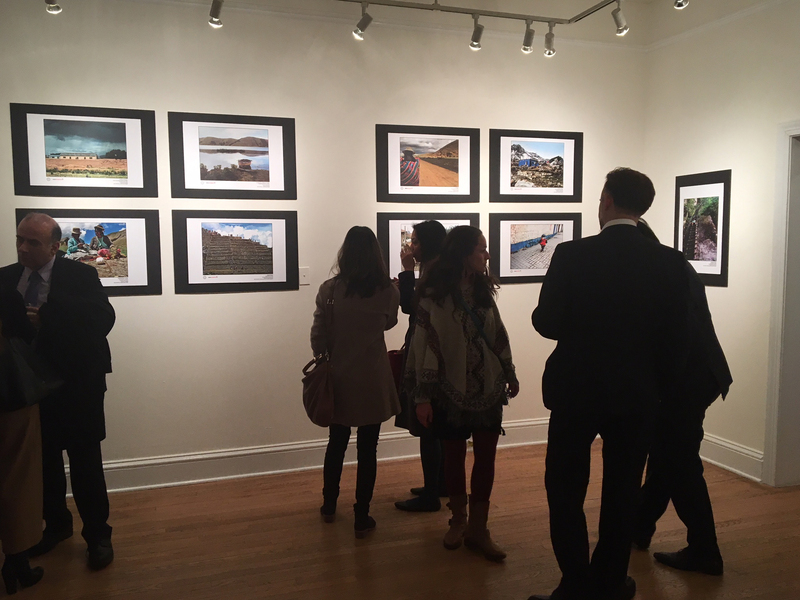 The exhibit focuses on images made by “citizen photojournalists” in some of the most remote and underprivileged corners of Peru. 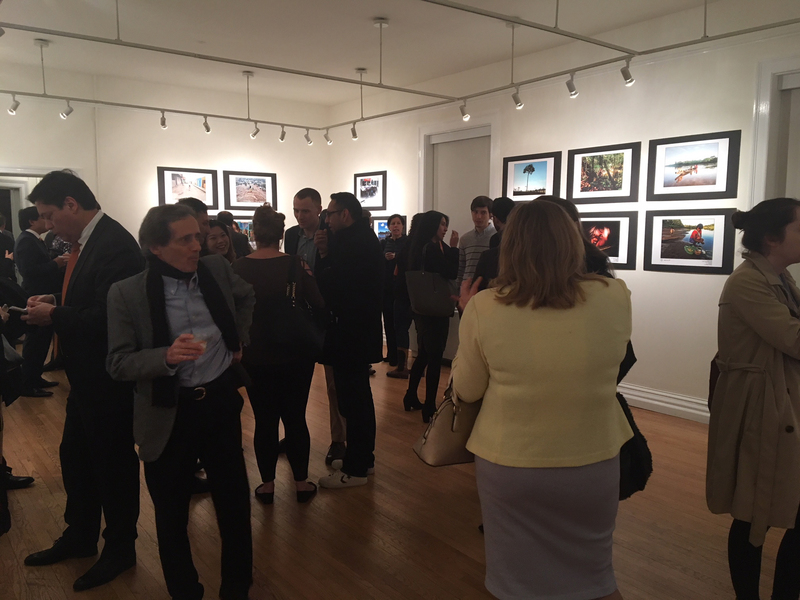 The exhibit is the result of a decade-long effort by photographer Andrés Longhi. 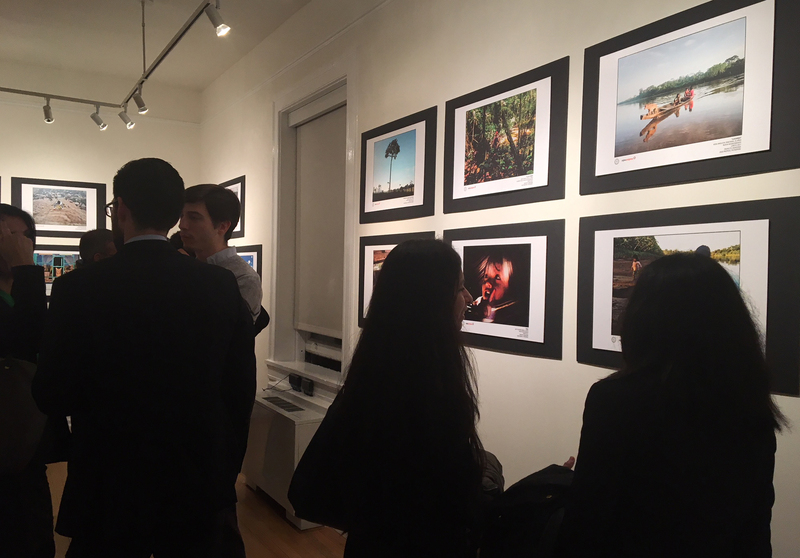 My two most important takeaways from the event are: (1) Technology has enabled non-professionals with access to digital cameras and the Internet to take part in the representation of their own communities, their own countries and their own realities. (2) The ability to take part in the global conversation that we call “journalism” validates and empowers the practitioners and their subjects. WASHINGTON, DC, 15 December 2017 — YOU are THE BEST!!! Thank you ALL so much for your generosity and your grace! What a great campaign it was, with the contributions coming in right up to the very last minute. Forty days of mostly direct and some indirect contributions add up to a total of over $25K. 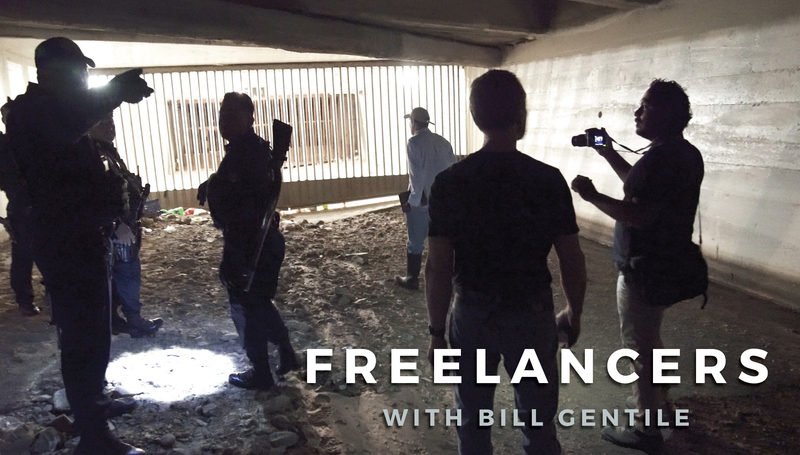 We believe ours is an important story, and your support of our FREELANCERS with Bill Gentile Indiegogo campaign takes us one step closer to telling it. Your contributions support more than a campaign or a project. 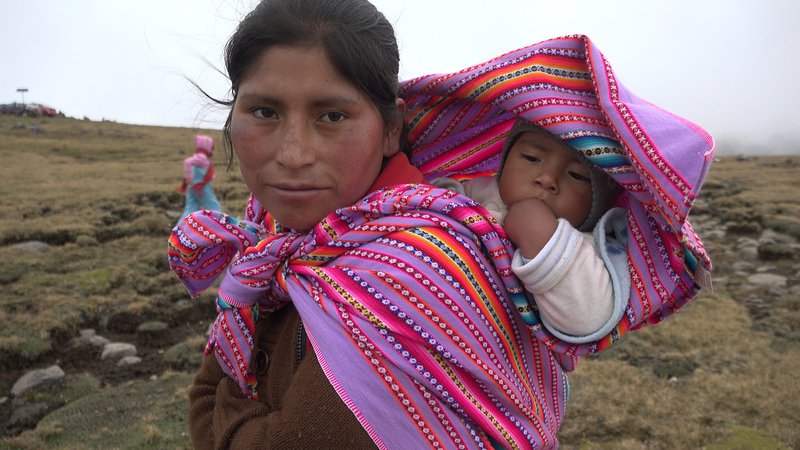 By sharing and contributing to FREELANCERS you are supporting the dedicated men and women who toil overseas to ascertain the truths that we need every day to make crucial decisions about our lives and the life of the countries where we live. We are thrilled. We are humbled. We are invigorated by your solidarity and your support. NONE of this could have been done without you, your awareness, your trust in us, your sharing, your contributions. We, the craft of foreign correspondence, and truth itself, are indebted to you. Our team returns now to the delivery of the perks which you all so richly deserve, to the finishing touches on our documentary, to mapping out the remaining episodes of the series, to our search for distributors. Please continue to spread the word about FREELANCERS. And never hesitate to contact us with questions. We’ll keep you posted about the release of our documentary. Until then, thanks once again for your support. We are deeply grateful to EVERY ONE OF YOU! MEXICO CITY, 8 March 2017 — Gerardo Carrillo (L) is the founder of the Associated Press (AP) video unit in Mexico City. When I knew him while covering the conflicts raging through Central America in the 1980s, he was a freelance television cameraman. I caught up with Carrillo at a march protesting violence against women — a malady that still affects Mexican society today. In this picture, Carrillo edits the video he shot before transmitting it to the AP office in the United States. This is something that we never imagined when we first began covering the region. Technology has allowed Carrillo to become a backpack journalist. 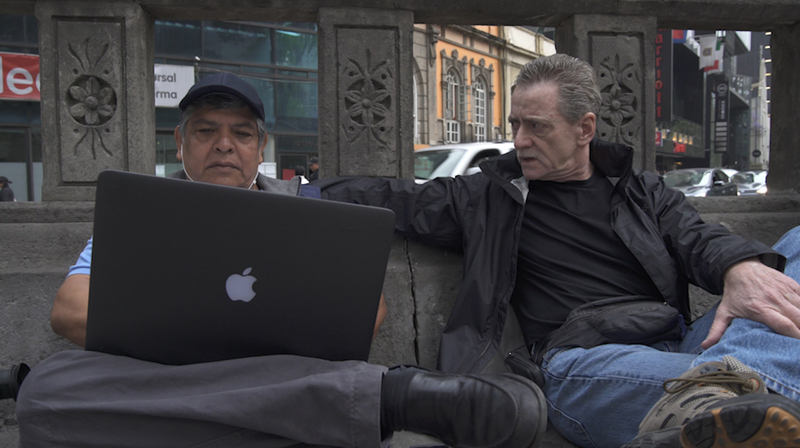 I was in Mexico to shoot the pilot for a series of documentaries on freelance foreign correspondents. It’s about a fascinating new breed of journalists filling the vacuum left by mainstream media closing bureaus and cutting back on staff correspondents around the world. Carrillo now is a staff video journalist at the AP. He was an essential contact who guided me through my 10-day visit to Mexico. I’m now working on the rough cut of the series, “FREELANCERS” with Bill Gentile. I believe it is critical to tell people what real journalists really do, particularly in the face of attacks and accusations about “fake news.” Follow us on Facebook. WASHINGTON, DC, 24 October 2017 — I’m working on the rough cut of my documentary, “FREELANCERS,” with Bill Gentile, and can’t help but think of where it all began. 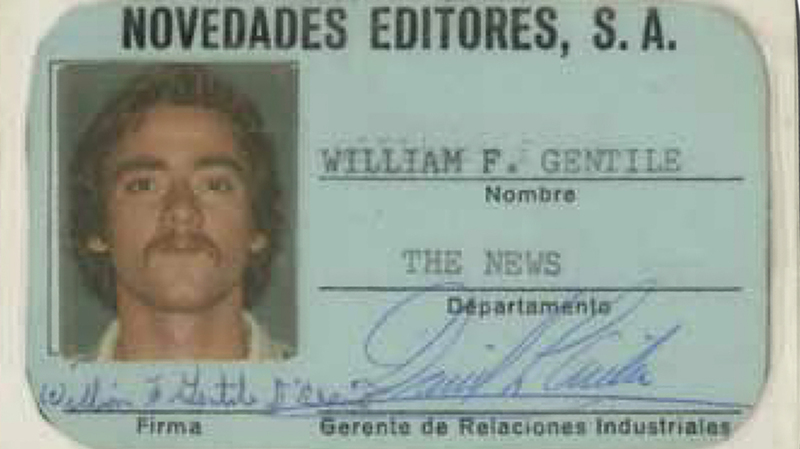 It was 40 years ago that I finished course work in graduate school and went to Mexico for an internship at the Mexico City News, and where I started working as a freelance foreign correspondent. This ID was the first in a long series. These documents tell the long story of my career. This past March I returned to Mexico to shoot the pilot for what I hope will be a series on freelance foreign correspondents. It’s a fascinating new breed of journalists filling the vacuum left by mainstream media closing bureaus and cutting back on staff correspondents around the world. 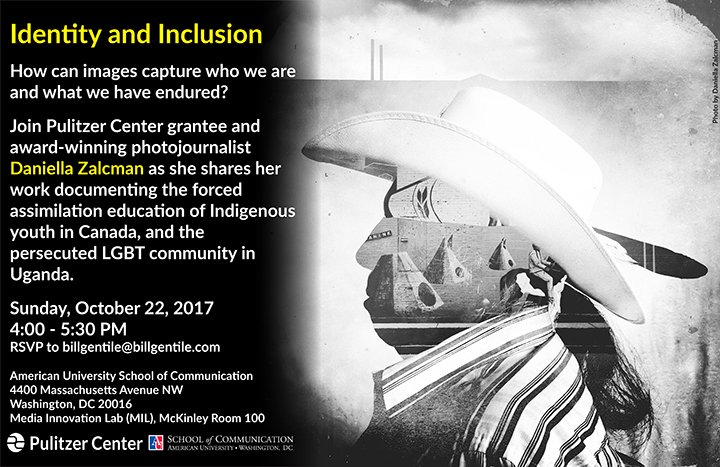 WASHINGTON, DC, 9 October 2017 — We are delighted to announce that we are hosting award-winning photojournalist Daniella Zalcman on Sunday 22 October 2017 from 4 pm through 5:30 pm for a presentation and discussion of her work. Daniella is hosted by the American University and the Pulitzer Center on Crisis Reporting. The event is free and open to the public. Please RSVP.